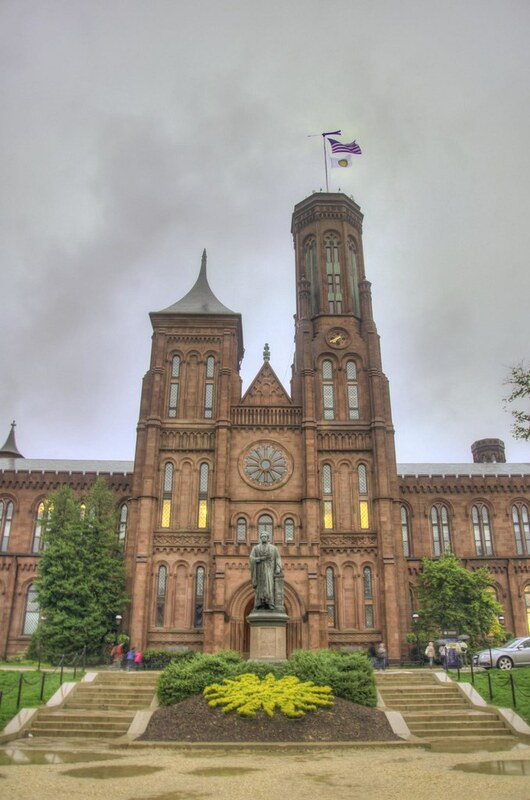 The Smithsonian | Just Shooting Memories! As a blogger, I depend on reliable Internet. However, where I live there is only one provider. I have been thinking of satellite Internet, but am worried at the traffic limits. Does anyone have any experience with satellite Internet? Any recommendations? This is the front of the Smithsonian administration building. I loved the flowers all around the grounds of the museums on the National Mall. I was rather disappointed when I learned that the flowers are constantly being replaced. Well, not really, I don’t know of any way they could get flowers constantly all year long. Not to mention, it would be impossible to make all the cool designs last longer than a few weeks.